This is such a striking design. 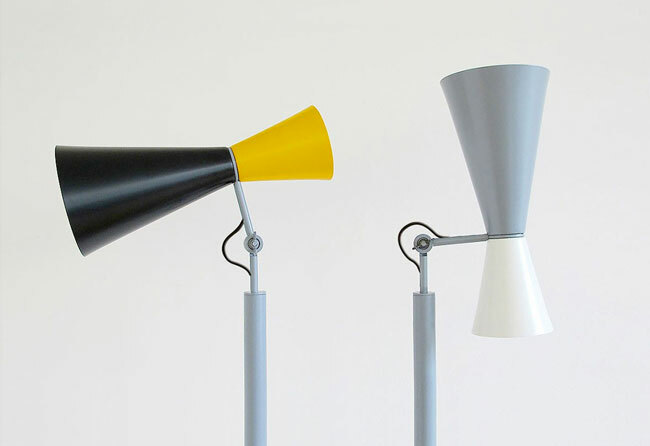 Even better, the Parliament floor light by Le Corbusier is back available once more. The light dates back to 1964 and was designed for the Chandigarh Parliament in India, hence the name. 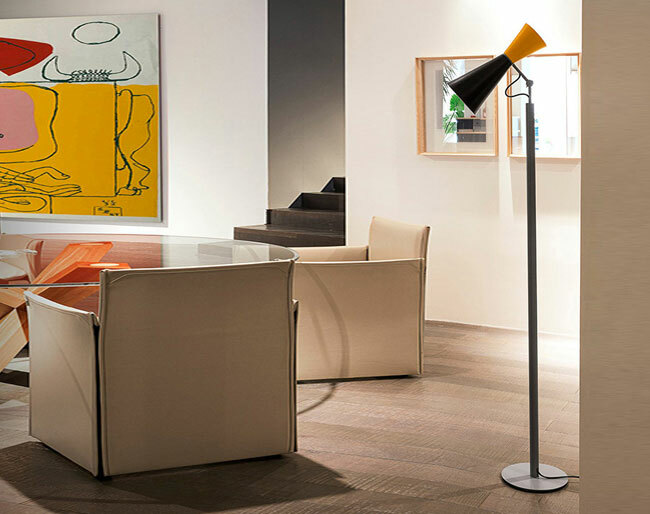 The Parliament has double, adjustable light emission from two aluminium diffusers that are adjustable 345 degrees. 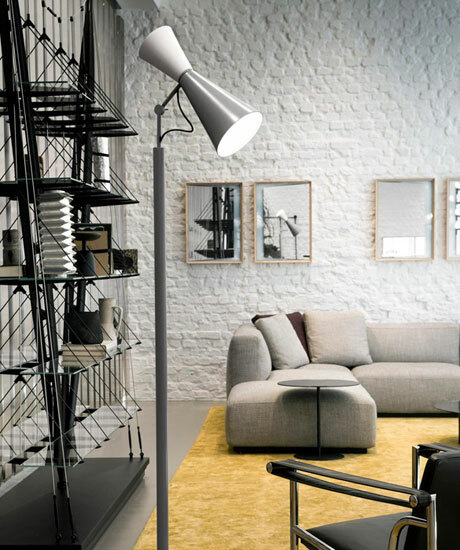 Those diffusers are available in a choice of colours, with the steam in a matt grey. 2x 52w bulbs are required and not included. 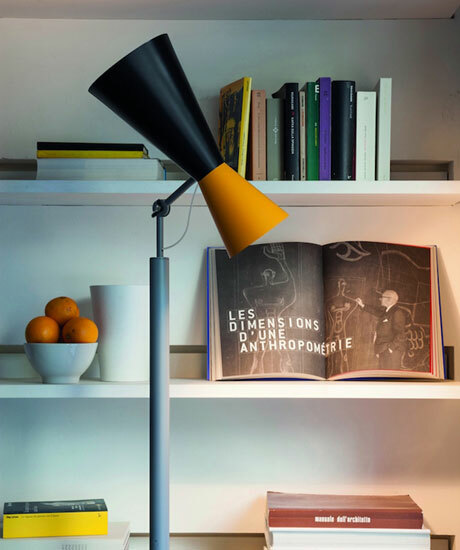 Fancy some Le Corbusier in your home? You can get this design online for £739.50.